Atlanta is one of the most literate cities in the US. Home to many famous writers and a required stop on every author's book tour. 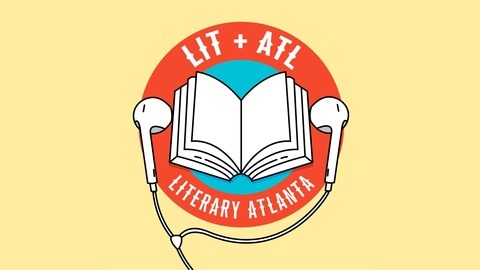 Literary Atlanta is the advance guard of the Atlanta lit scene, bringing you all the news and interviews, too. 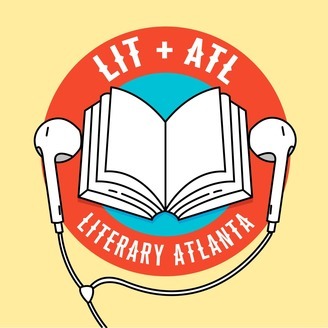 If you love stories and you live in Atlanta, this is the only podcast you ever need to listen to. Alison talks to #1 New York Times bestselling author Greg Iles about his first standalone novel in ten years, Cemetery Road. Greg Iles may think he's reverted back to his first career as a touring musician in the band Frankly Scarlet. The #1 New York Times bestselling author is making two, sometimes three, book tour stops a day in support of his new novel, Cemetery Road. With his brother in the driver's seat, Greg spoke to me via phone en route to to an event in St. Louis. We called the SUV his "mobile audio unit" but it's really his trusty Ford Flex. Unfortunately, that's not a paid product placement (but it could be—call us, Ford!) It's the same vehicle that Greg's protagonist Marshall McEwen drives in Cemetery Road.